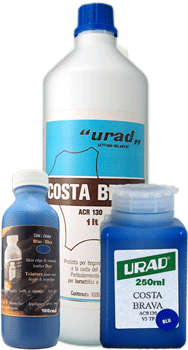 Professional acrylic leather dye providing rich and deep colors. Mix colors to get the color you need! 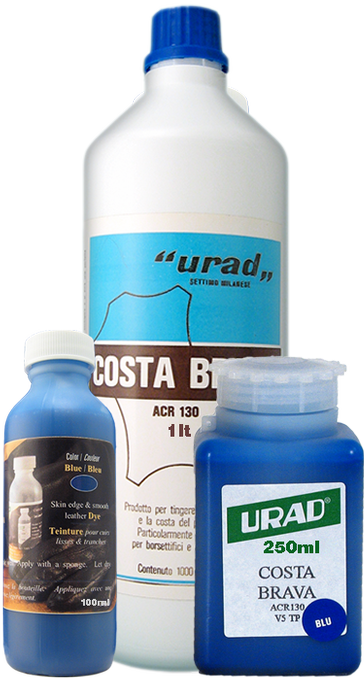 Can be used "pure" to dye skin's edge or leather's underside. 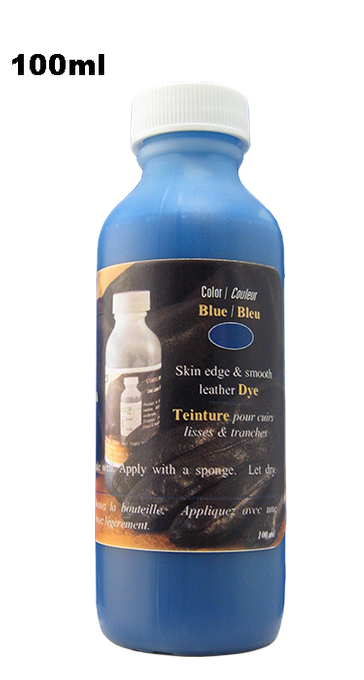 Can also be used to dye smooth leather as well as porous leather, usually by mixing the dye into Tenderly cream or using it with the Color restore base kit. 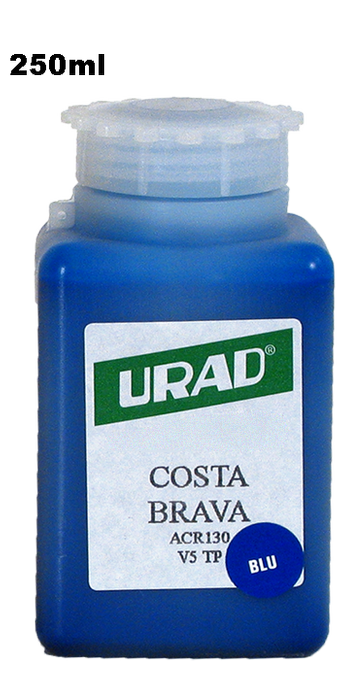 Here is a Costa Brava Color Swatch (PDF file 371KB). 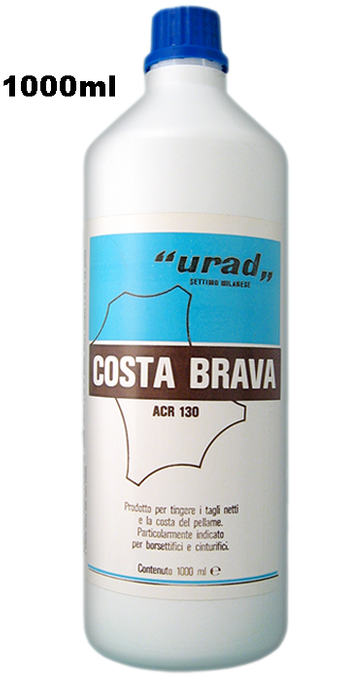 Note: Costa-Brava is the dye used in the leather restoration method presented in our support section. Some colors can be ordered in shiny or mat versions and even in different densities (++). Can be used alone for skin edges and underside but otherwise, it is usually best to mix it with Tenderly. Clean surface. Apply with a sponge, a paintbrush or a sprayer. Leave to dry. Conditional: mix with Tenderly. Optional: Buff gently to remove any excess.